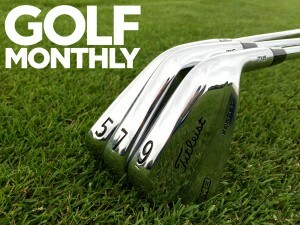 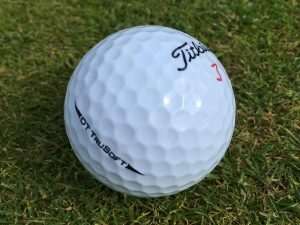 Six Golf Monthly readers were recently given the chance to test the 2017 Titleist DT TruSoft golf ball a month before it went on sale. 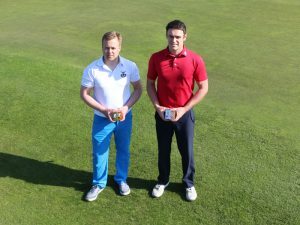 See how they got on.. 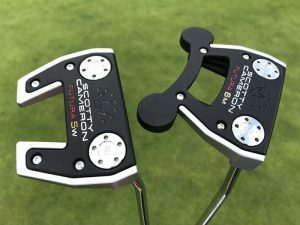 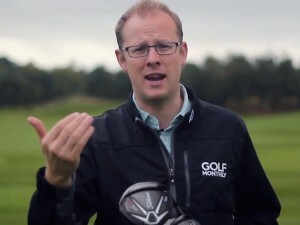 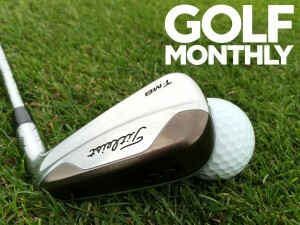 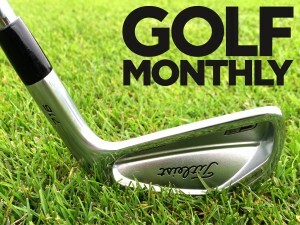 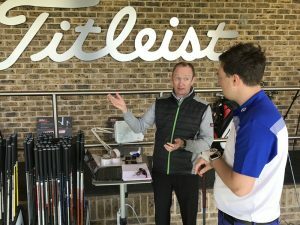 Keen followers of Golf Monthly will notice we often publish unique opportunities for our readers, such as equipment fittings and experience days. 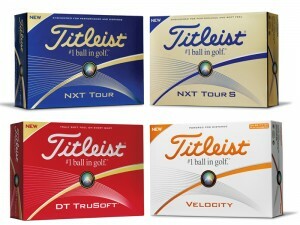 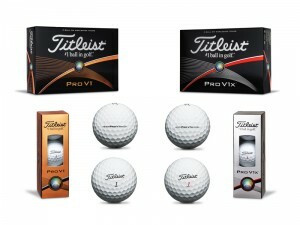 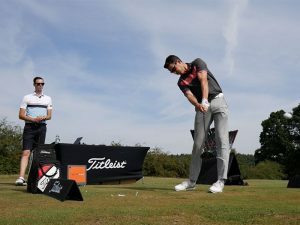 One such opportunity recently afforded six of our readers the chance to be the first players in the UK to test the brand new 2017 Titleist DT TruSoft golf ball, a whole month before it went on sale. 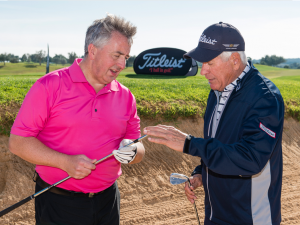 The lucky bunch started their day with a session on Ipswich Golf Club’s practice ground, hitting hundreds of chips, pitches and putts so they could learn how the ball flies and feels to use. 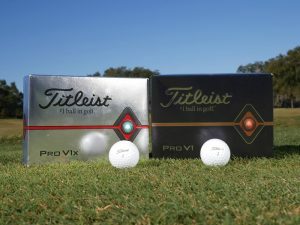 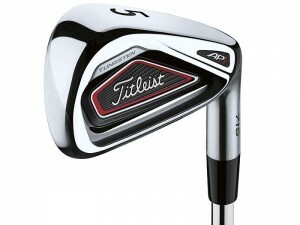 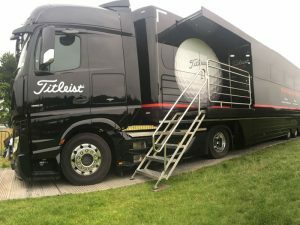 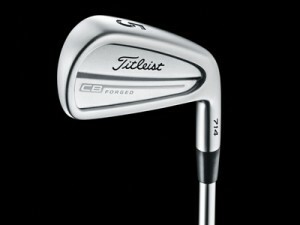 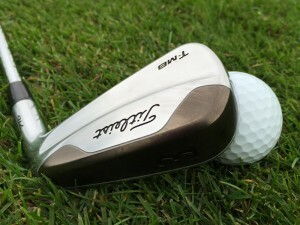 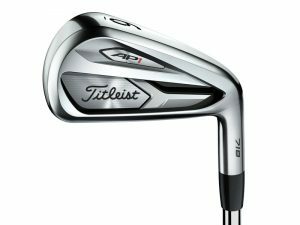 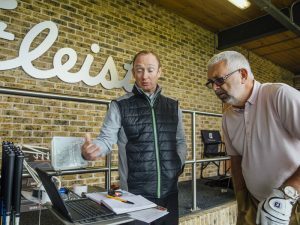 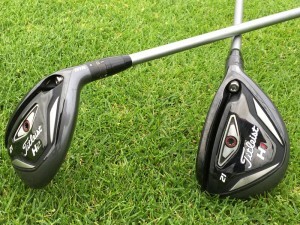 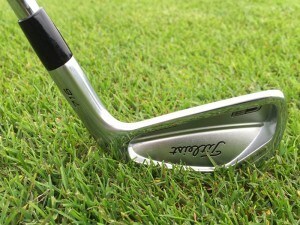 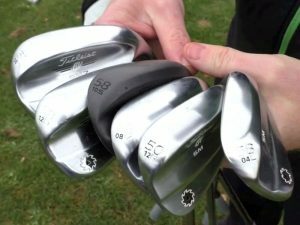 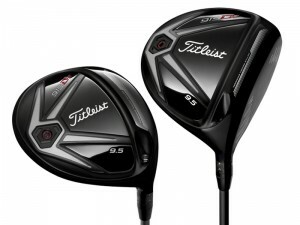 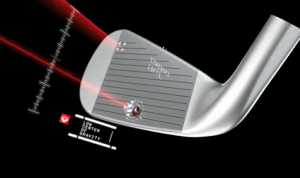 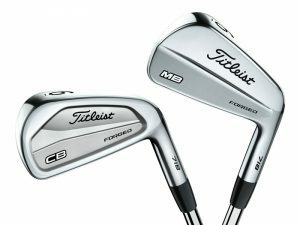 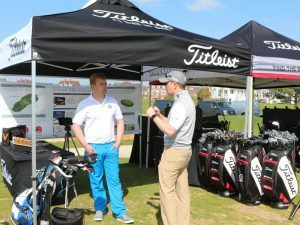 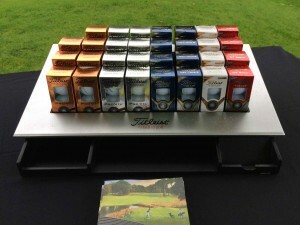 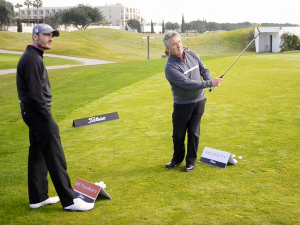 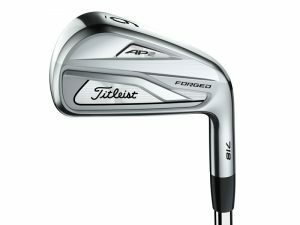 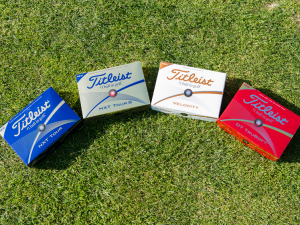 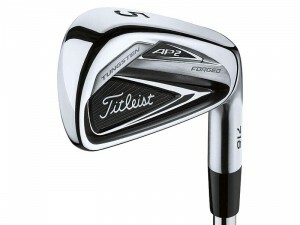 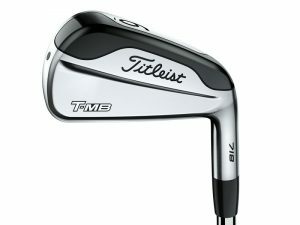 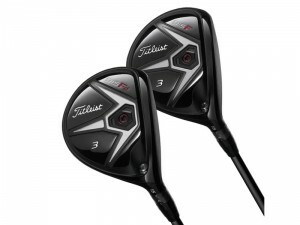 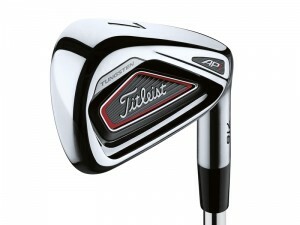 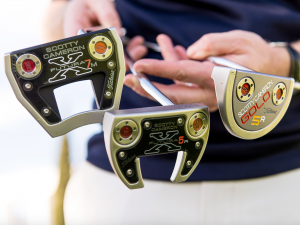 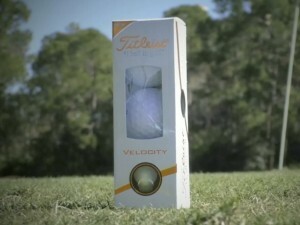 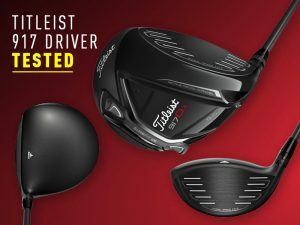 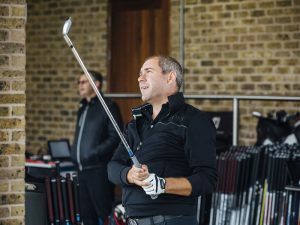 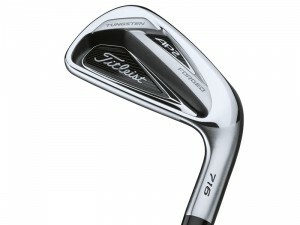 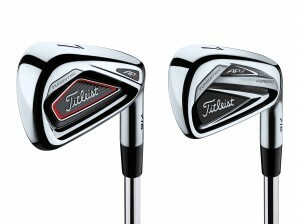 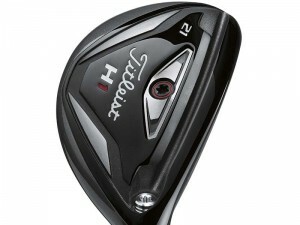 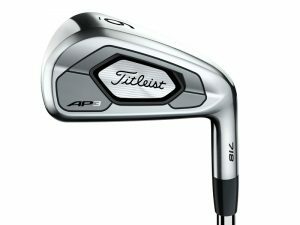 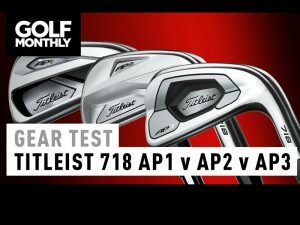 They then had the amazing opportunity to provide direct feedback to Titleist as it begins its next two-year cycle of improvements to the ball, sharing what they liked and where they thought improvements might be made. 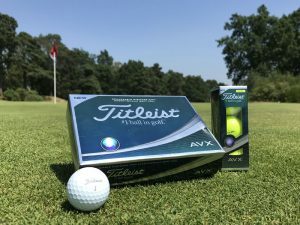 After lunch, our six men set out to play 18 holes at Ipswich Golf Club to see how the ball fared when faced with real life shots out on the Suffolk course. 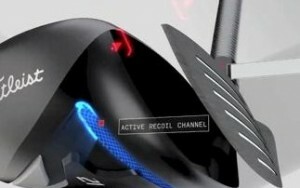 At the end of all that they reported back to us, and you can watch their feedback in the video above.